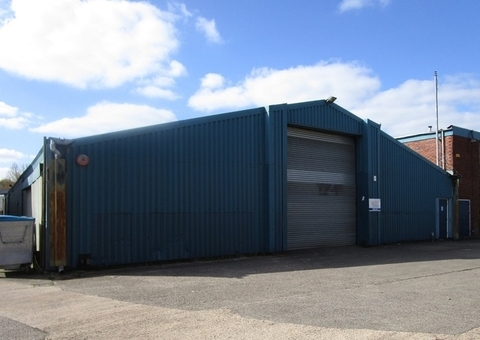 The property comprises a detached industrial unit, incorporating workshop and stores to the rear, with two storey offices and despatch bay the front and adjacent car parking. 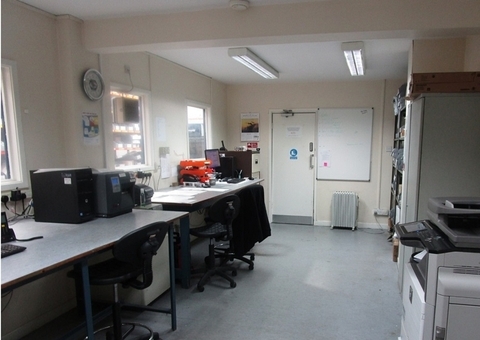 The offices are of two storey brick clad construction under a flat roof, with most single glazed steel framed windows. 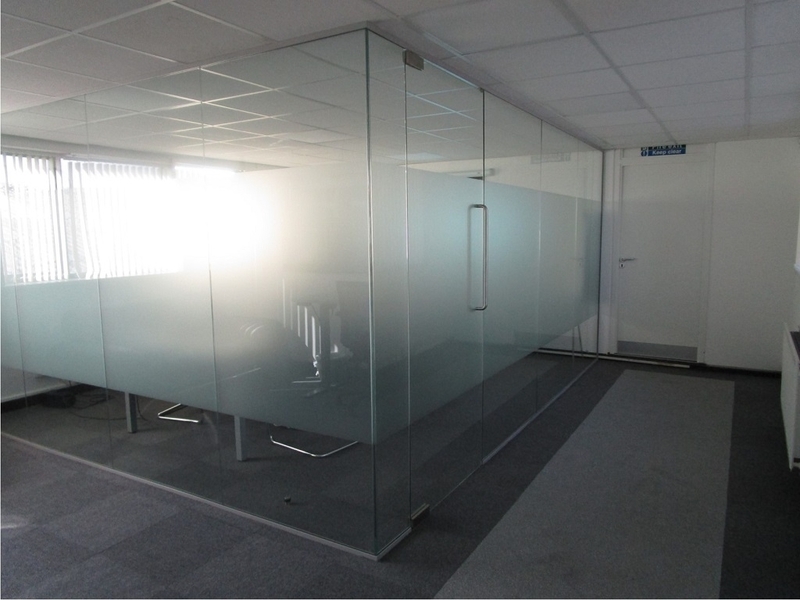 The ground floor incorporates a variety of partitioned offices, reception lobby and meeting room, with ladies and gents wc facilities. 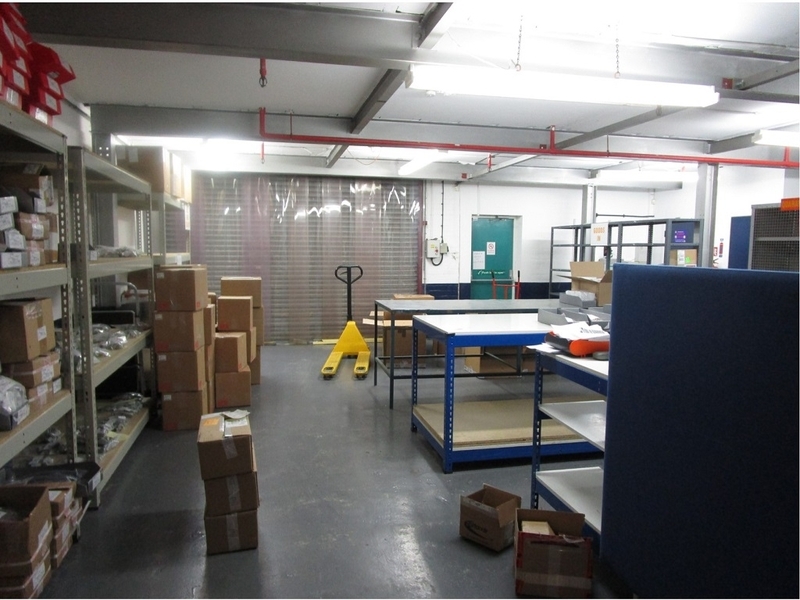 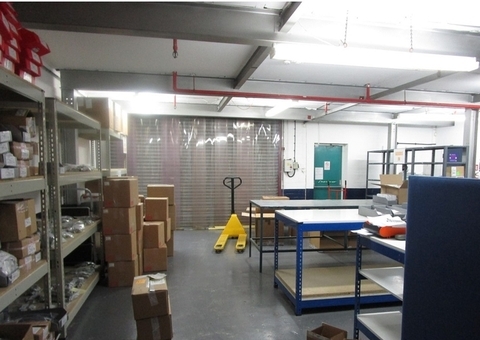 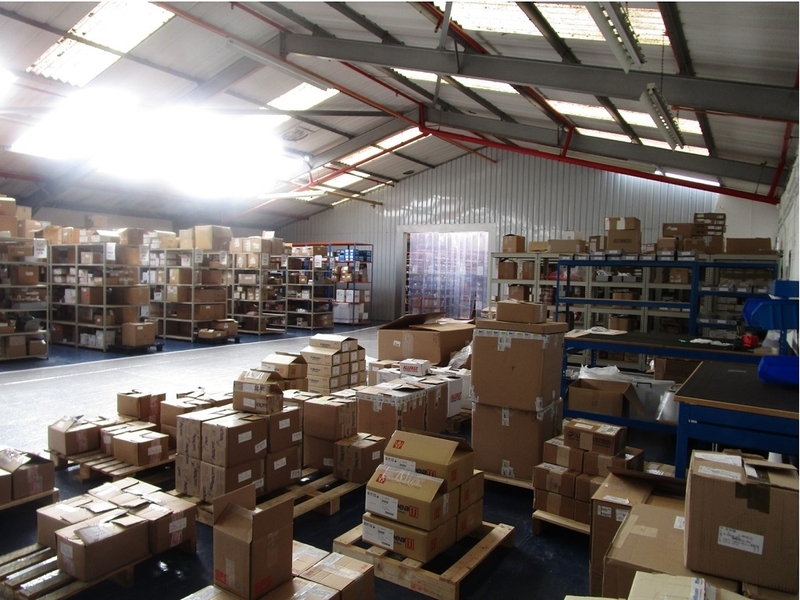 Adjacent is a two storey delivery bay, with roller shutter access and kitchen and stores above. 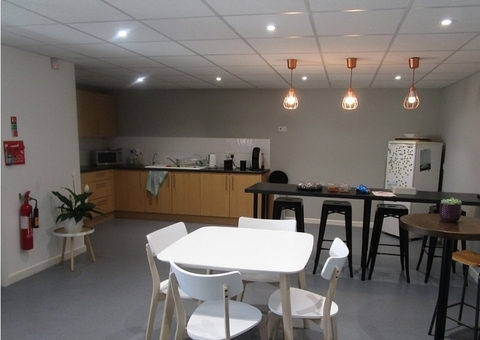 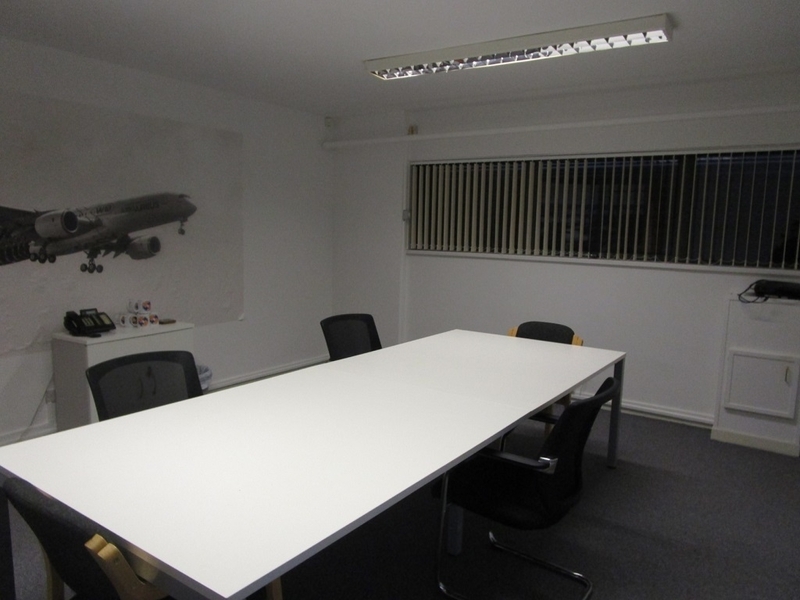 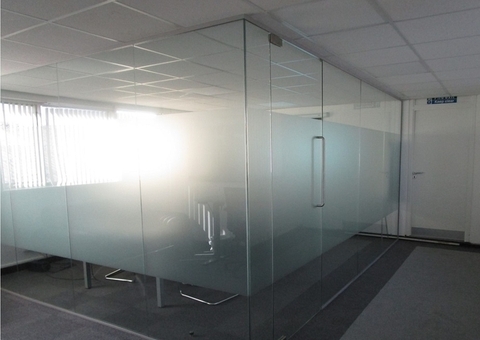 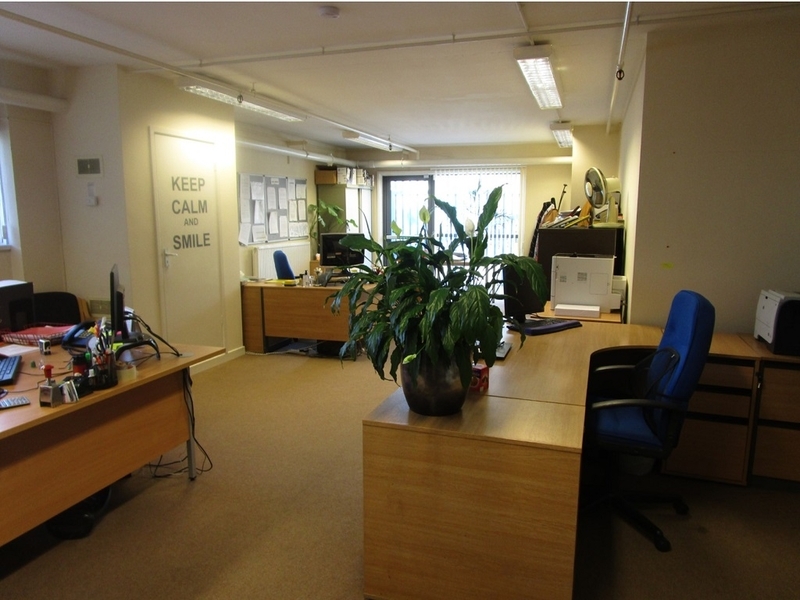 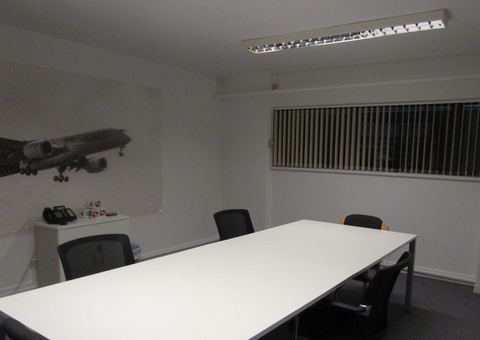 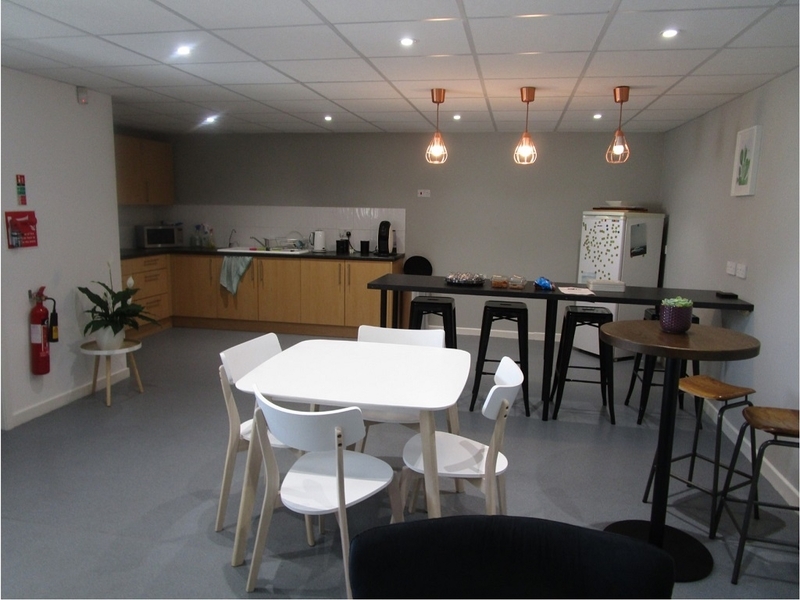 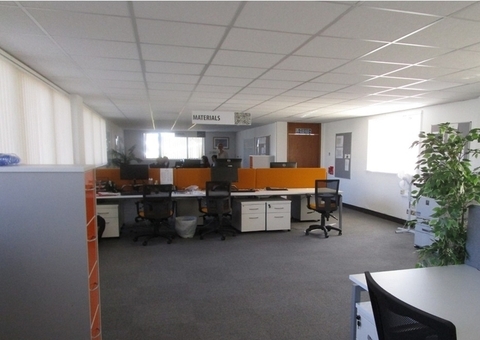 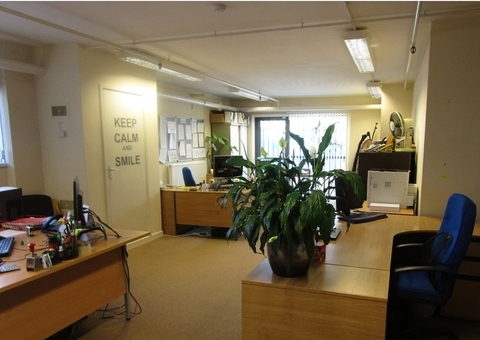 The first floor offices provide a further range of partitioned offices and additional ladies and gents wc facilities. 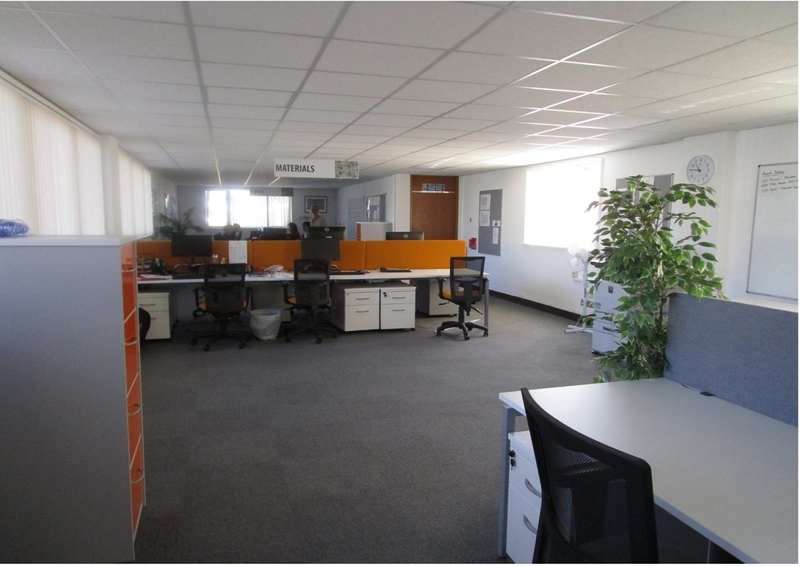 The offices are generally carpeted, gas centrally heated with some panel clad ceilings and parts having a modern suspended ceiling. 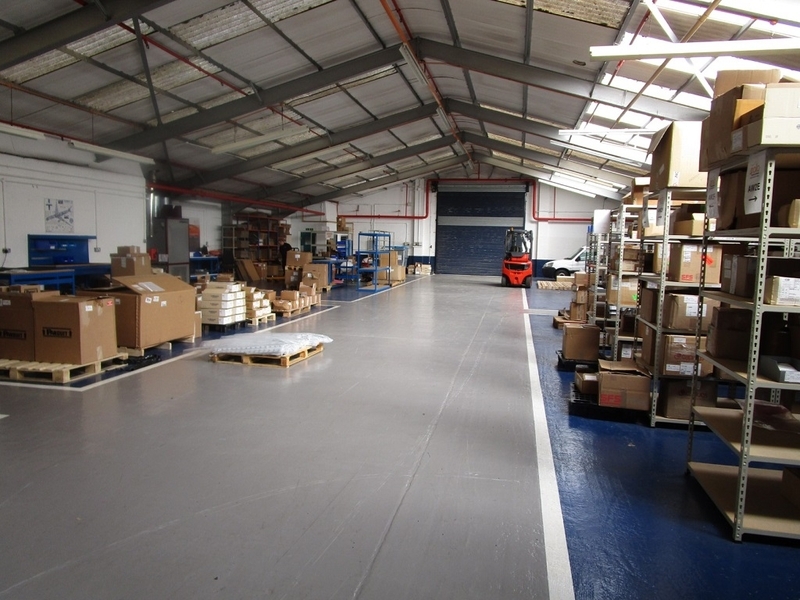 The warehouse to the rear is of steel frame construction, being brick clad under a pitched asbestos sheet roof, incorporating translucent roof lights. 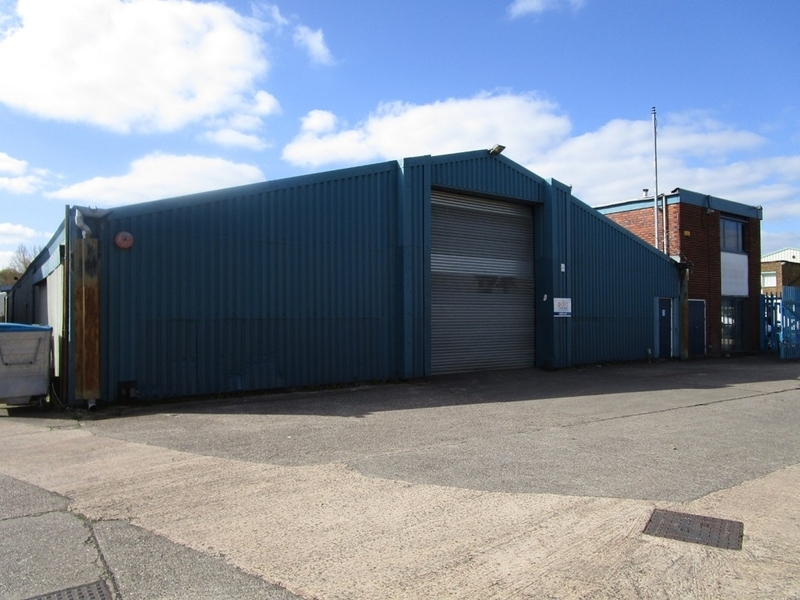 The unit is currently divided into two areas, by steel clad wall with access opening and has roller shutter access to the north elevation. 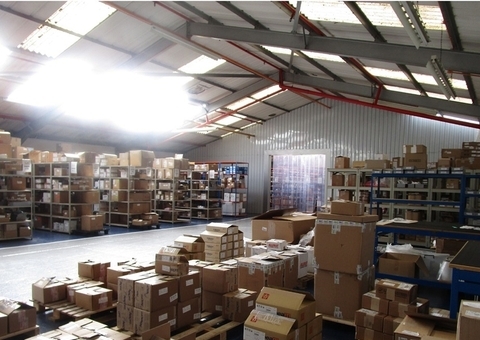 The minimum internal eaves height is approximately 3.2m with a maximum height to the apex of 5.5m. 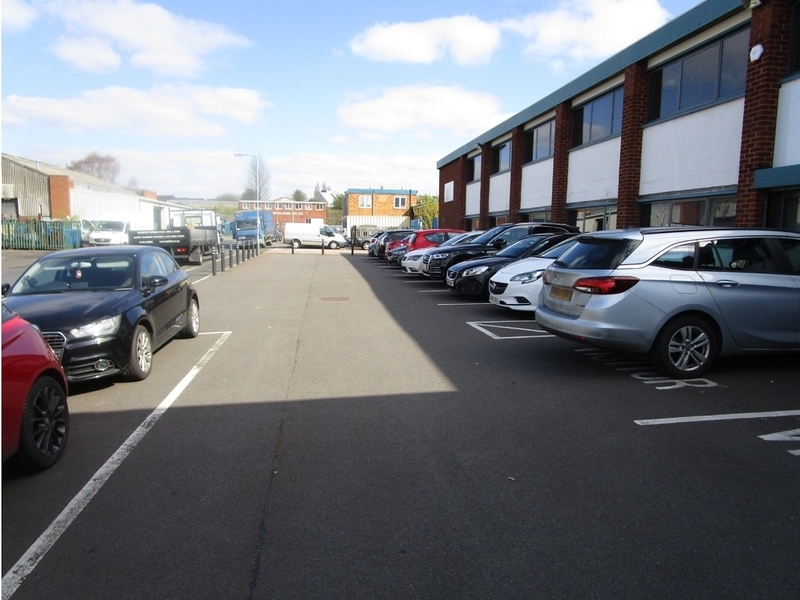 Externally, there is parking at the front of the site for approximately 15 plus cars. 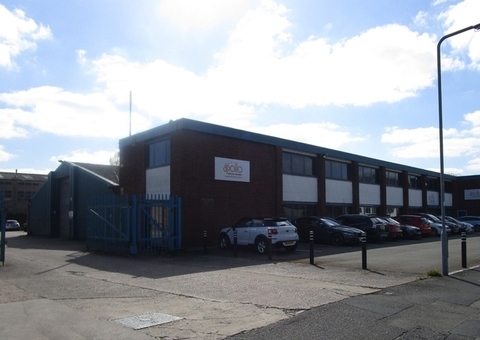 The property is located in a long established industrial area, fronting Stourdale Road, close to Cradley Heath Centre. 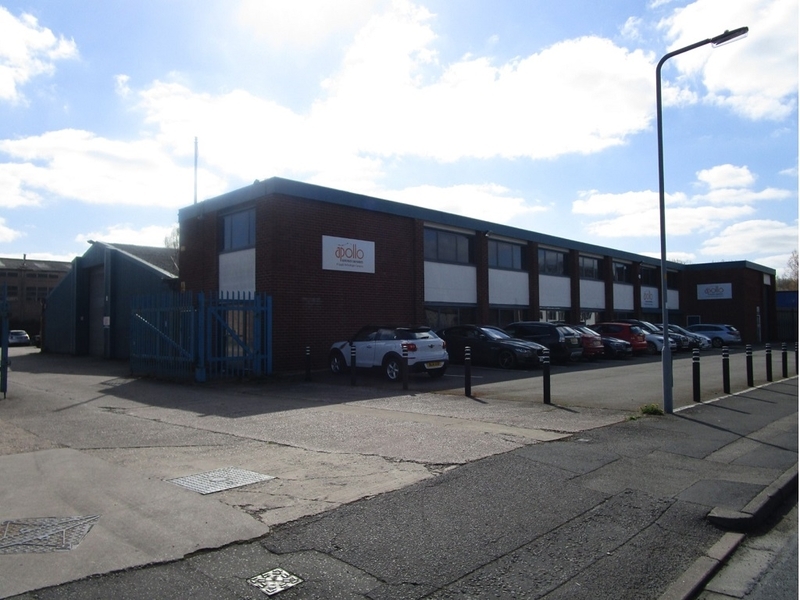 The estate is situated off Cradley Road (B4173) and is located to the east of Stourdale Road. 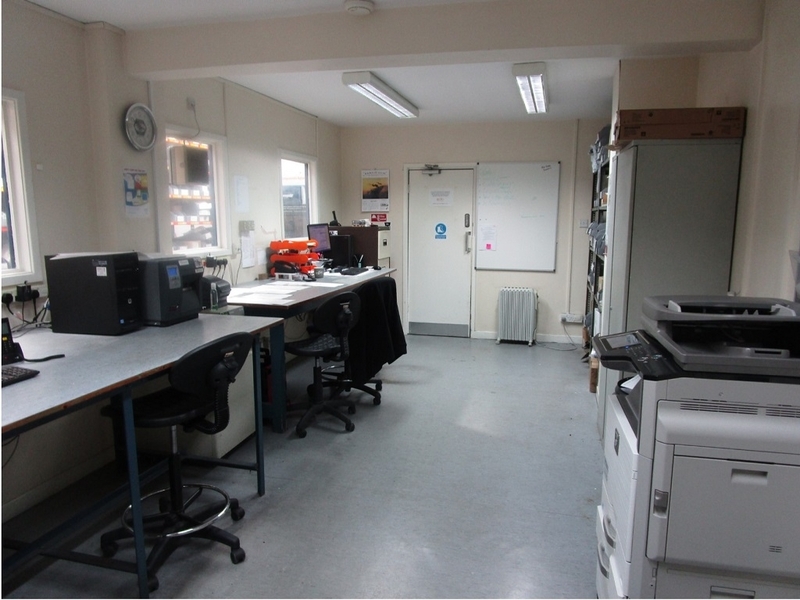 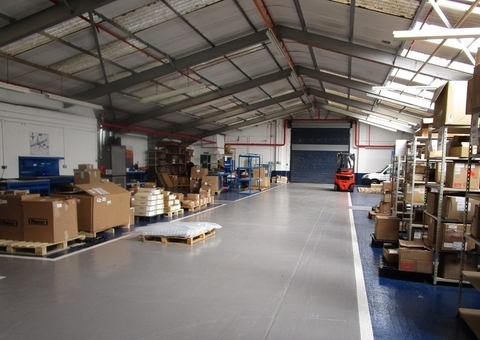 The property is surrounded by long established industrial premises. 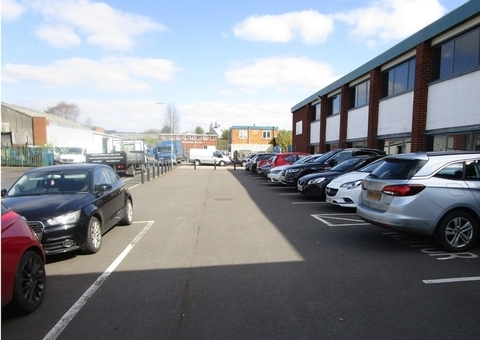 Dudley is approximately 4 miles to the north and access to the M5 is approximately 3 miles to the east. 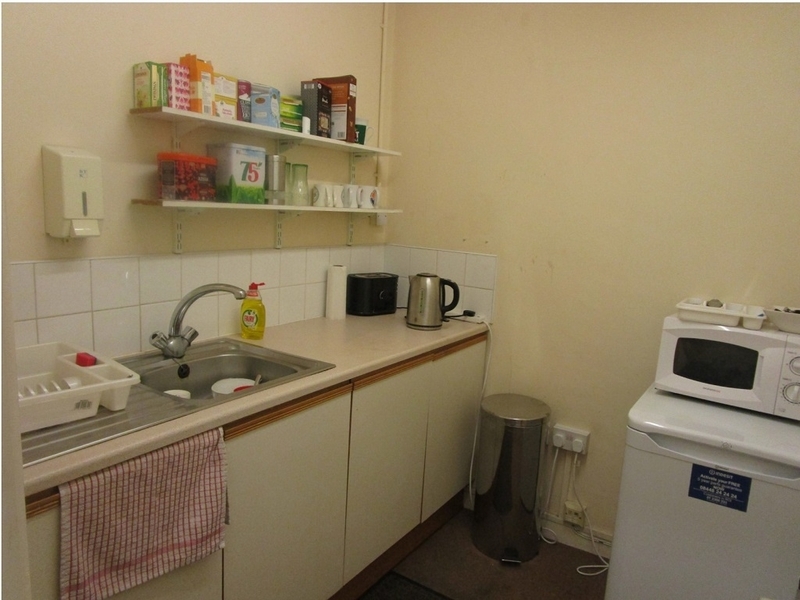 Stourbridge is approximately 4 miles to the west and Wolverhampton is approximately 10 miles to the north. 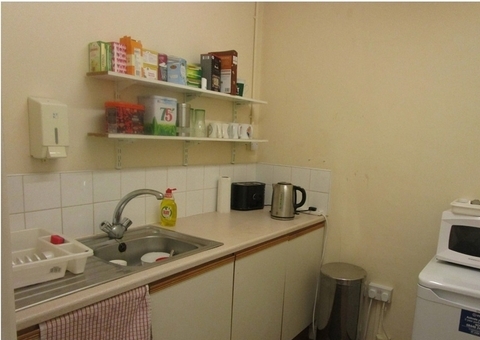 Birmingham City Centre is approximately 10 miles to the east.